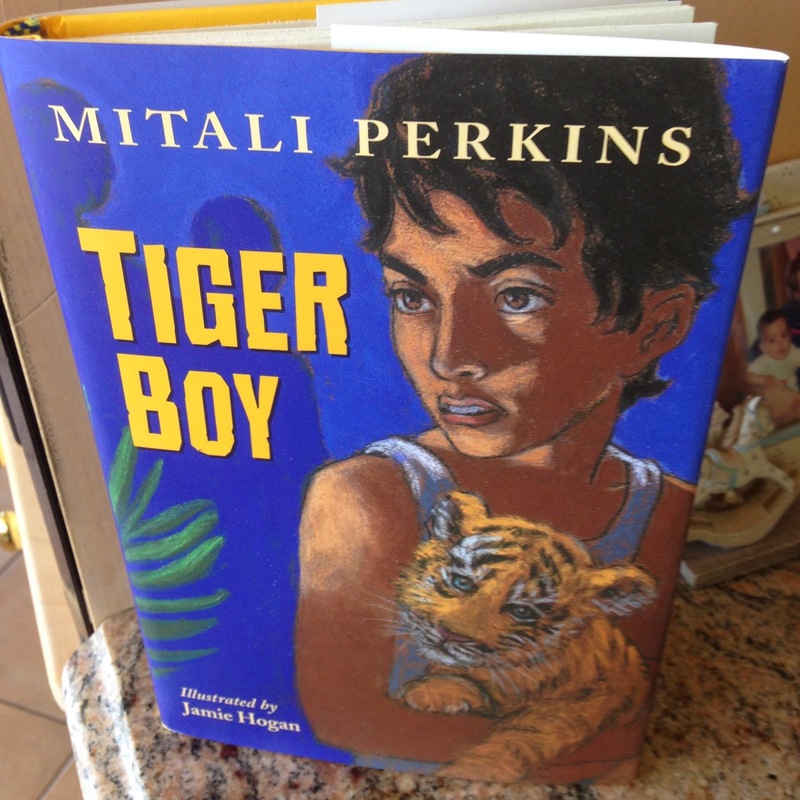 AuthorMitaliPerkins: Happy Bengali New Year! It's also TIGER BOY's Book Birthday! Happy Bengali New Year! It's also TIGER BOY's Book Birthday! 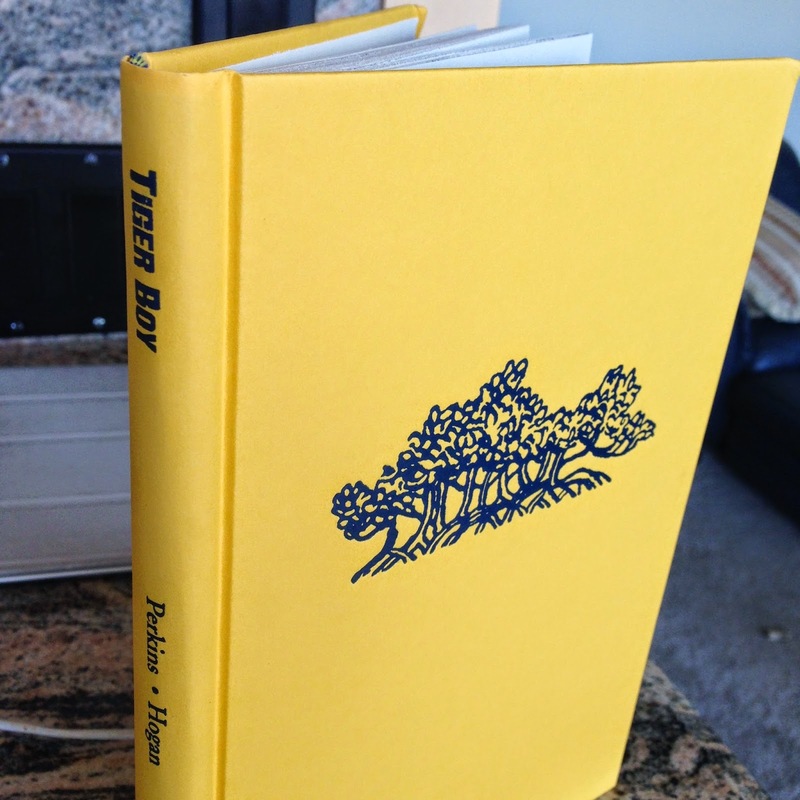 Happy Book Birthday to my new novel for young readers, TIGER BOY, set in the Sunderbans region of West Bengal, India! The publication date was picked months ago, and we had no idea that it would release on Bengali New Year's Day. It's the year 1422, people! Congratulations also to Jamie Hogan, the book's illustrator. The Bengal tiger is even more breathtaking up close. 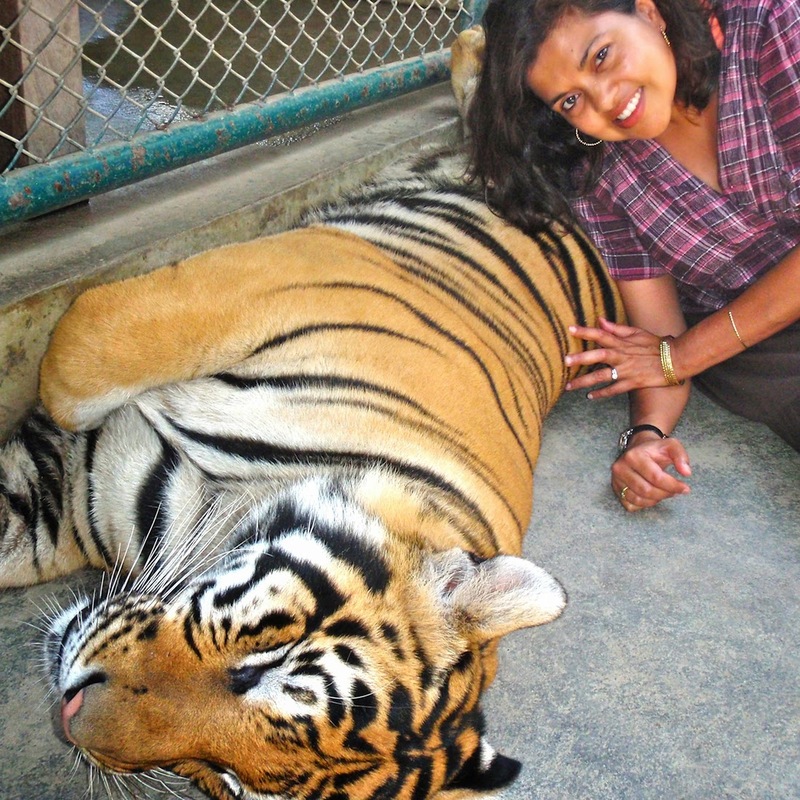 This was taken in Chiang Mai, Thailand, in the Tiger Preserve. Even the binding of the book is beautiful. Thank you, Charlesbridge. 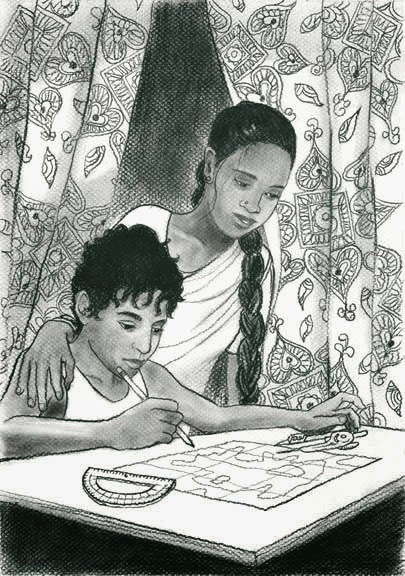 Introducing Neel and his sister Rupa. Illustration courtesy of Jamie Hogan. If you're in the San Francisco Bay Area 4/18 or in the Boston area 4/26 , you're invited to a book launch party.